Listen To ¡MAYDAY!’s ‘Thrift Store Halos’ For Free! Like to try before you buy? Then you’re in luck! 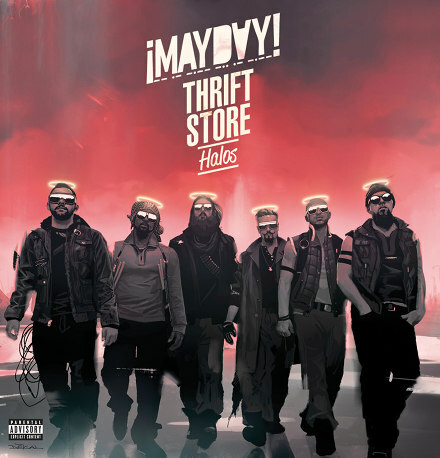 ¡MAYDAY!’s brand new EP Thrift Store Halos is now available for your listening pleasure for FREE on Rdio! Featured as part of Rdio’s “New Music Tuesday”, Thrift Store Halos will be available for free listen until next Tuesday, August 13. Check it out if you haven’t copped the EP already! After one listen you won’t be able to leave it alone! Click HERE to listen to Thrift Store Halos for free on Rdio!